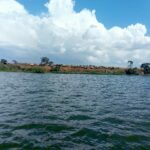 The hot springs found in Semuliki are a famous attraction in Uganda. They can be visited all year round. Most prominent of them is the “female hotspring “. 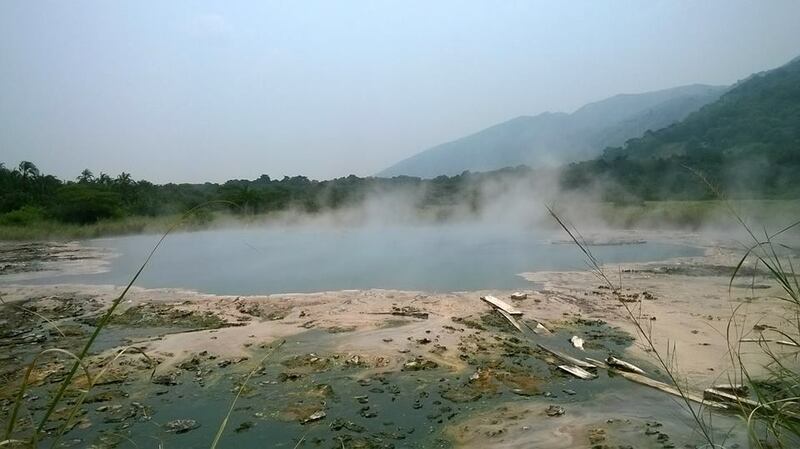 It has water bubbling up to about 2 meters high creating a steam cloud. 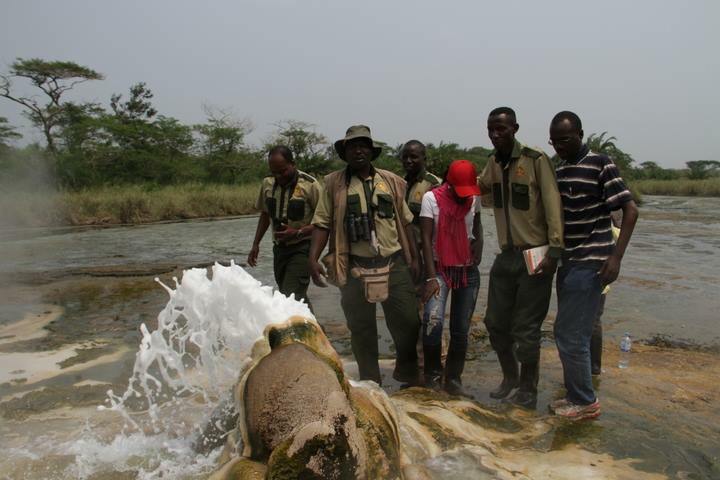 Its’s counterpart the male hotspring steams all year round at Semuliki National Park. 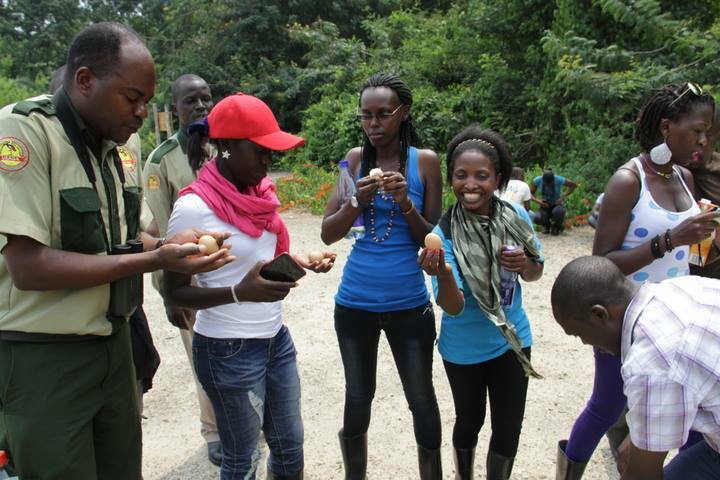 You can visit the park any time throughout the year.It is about 390km away from the Ugandan capital Kampala. 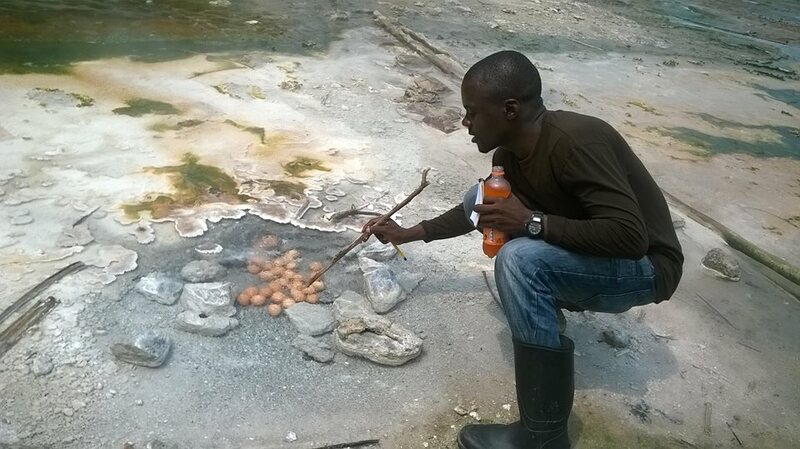 Tourists at the hot springs can boil eggs that get ready in 8 minutes. Enjoy an egg snack later when ready. Do not miss a chance to take a photograph of yourself or with fellow travellers near the female hot springs. 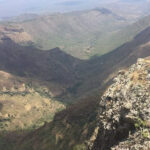 Semuliki is also a famous birding habitat with a record of 441 bird species. The species to look for may include, Maxwell’s Black Weaver, Crested Malimbe, Red-bellied Malimbe, Blue-billed malimbe, Black-casqued Wattled Horbill, Yellow-throated Cuckoo, Piping Hornbill, Red-billed Dwarf Hornbill, Black Dwarf Hornbill, White-crested Hornbill, , Lemon-bellied Crombec. Other bird species include;Red-rumped Tinkerbird, African Piculet, White-throated Blue Swallow, Yellow-throated Nicator, Leaf-love, Swamp Palm Bulbul ,Chestnut-breasted Negrofinch, Orange-cheeked Waxbill. Primates such as the chimpanzee, baboon,grey-cheeked mangabey, black-and-white colobus, Central African red colobus, blue, red-tailed, de Brazza’s, Vervet monkey, and Dent’s mona monkeys. 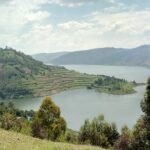 The batwa people are the natives of Semuliki who have been recently relocated near the park to give way to this wildlife conservation area. They are naturally hunters and had always sought food, medicine, shelter and working tools from the forest. Their life style is changing since their relocation. However they have maintained their folklore stories and dances that are part of their rich cultural history. 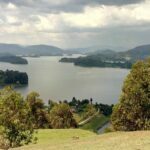 A visit to Semuliki National Park can be combined with other safari destinations to Queen Elizabeth and Kibale Forest National Parks.